#tbt To coming home after school and spending my parents money to order Grand Puba ft. Mary J Blige - Check It Out on the Box. 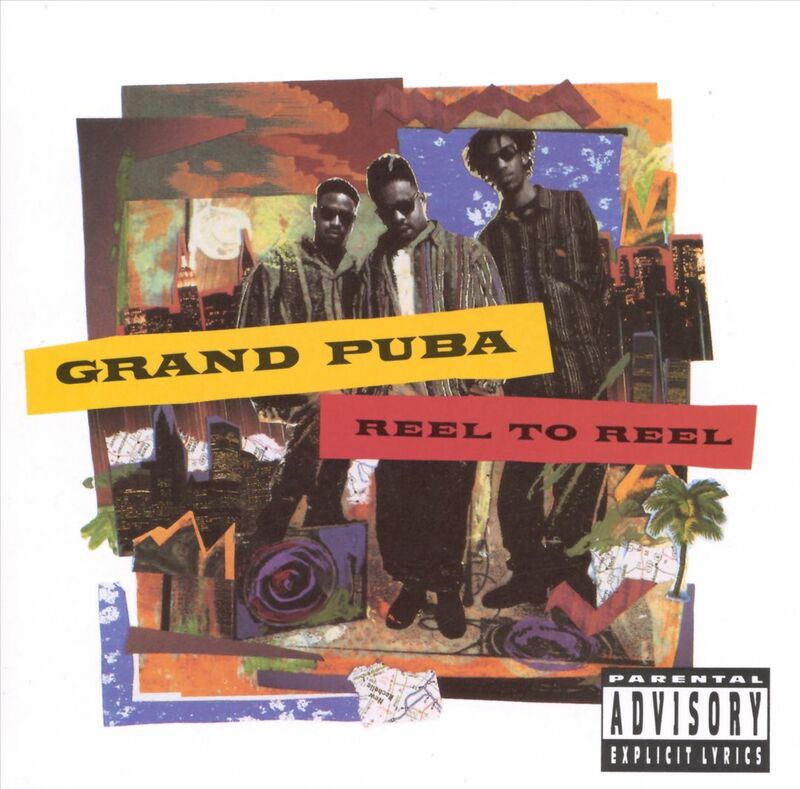 Grand Puba is probably better known for his work with Brand Nubian, one of the defining groups of NY Hip-Hop in the early 90s along with Tribe Called Quest and De La Soul. This album, though, is one of my all time favorites and for me, perfectly captures a moment in music. From the sparse, sample driven beats, to the group of g’s shouting a chorus, to a very young Mary J. Blige riffing over The Honey Drippers. Just listen to it, it will make your dreary Thursday a little more fun. And if you don’t know what the Box is … that’s a whole other conversation.